Great photos!! We also use Babler when we stop in St. Louis to visit our kids and grandkids. Wow, you two always take me places that I might not otherwise go — I don’t think I could stand to be cooped up in that little capsule, but it was fun seeing it from your perspective! Great photos of the nuthatch and pileated, too. Isn’t that tram inside the Arch something else. We visited in the fall of 1991 when we were making the move from Utah to DC … had just a few hours to spare on the long drive, and it was worth every minute of the detour. I’m with Sue! Thanks for showing me what I missed when I dove out of the egg before it took off:) I do believe they have updated the eggs since we were there 23 years ago for the ride up in the arch. But they don’t look any roomier. You certainly captured some great photos of the arch. Wasn’t it fun seeing it from different angles and with different light! What a nice treat to be the on,y ones at the state parks…quiet is nice! Love the bird photos. We haven’t visited St. Louis yet…hope to one day! Pictures from the arch are awesome! Thanks for taking me up in the arch and letting me see what I missed. I’m glad I didn’t go, (the height alone would have made me lose lunch!) but I’m glad you satisfied my curiosity. Your photos were wonderful, you really captured the size and scale of it. The state parks you stayed in looked like ones we would very much enjoy and I loved the photos of the whimsical public art installations. 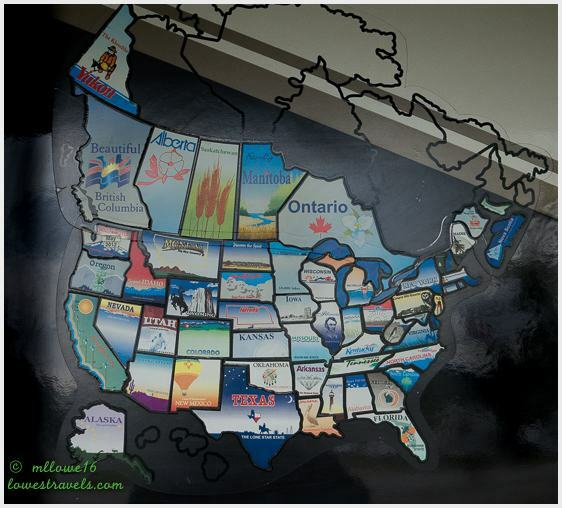 All in all a great post – Thanks for sharing your trip. Hi, I live in the St. Louis area and your pictures captured it in a way I never noticed. Funny how when you see something all the time you don’t notice it like a guest does. You captured everything so beautifully! I went to the top of the Arch as a teenager but have never been up again as an adult and I am 50 years old now, your pictures make me want to do that again some time. Thank you. It is always like that, we seem to overlook a lot of stuff in our own neighborhood until a visitor pointed it out. Glad I did good post of your city and you enjoyed it. Looks like you enjoyed your stay in Missouri. 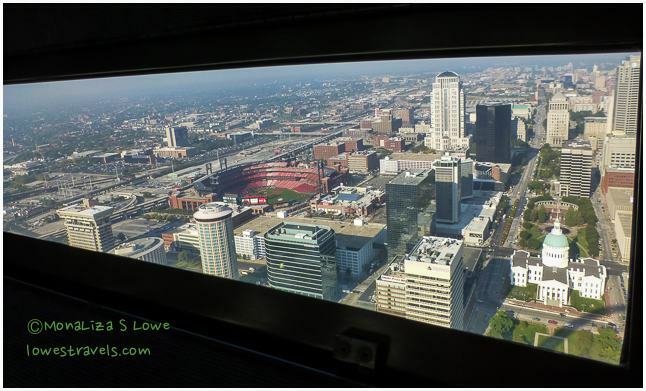 I’ve flown over and driven by the Arch many a time but have always taken a pass on the inside tour of the Arch. Your tour was perfect – thank you. Isn’t it great not battling crowds? We are enjoying our stops here at MO and happy to check off one from the bucket list. Thanks for the great memory. I visited the arch back in 1978 when I was 20, and it was such a neat experience. Your pictures are great! 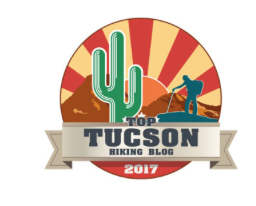 Glad to take you back to the top! It was awesome. Great review of Babler and Meramec as well as the Arch. Yep there is SO much in St. Louis and the MSA to see and do you could have spent a month there and still not see it all. Glad things worked out well at Meramec. Thank you so much for connecting us with Phil and Susan. We love it here, at least at this time of the year. We are the only ones on trails and at the river which is now too cold to dip in. So glad to hear it all worked out well. I had no idea there was anything more to do at the Arch than look at it. I have an “attitude” about cities so we drove through St. Louis as quickly as we could one Sunday morning. Thanks for showing me the arch and taking me to the top. Beautiful state parks. You sure are in the right place for this time of year in terms of empty parks. The ones on the east coast, not so much. We found St Louis to be a less frenetic city. Coming from CA the cities in the East always hold an allure to us and want to visit them while on the route. Love the pics! 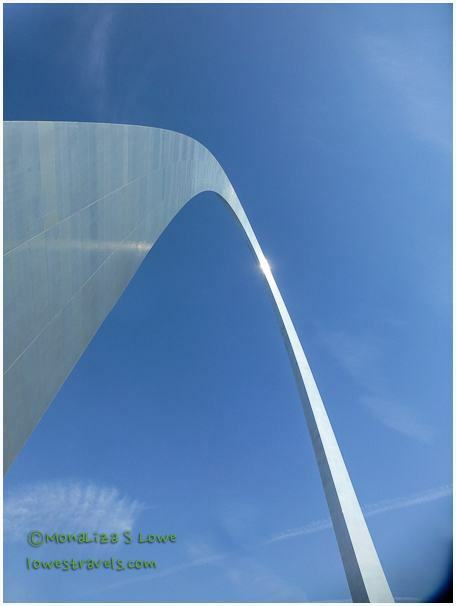 Visiting the Arch is on our list of to do things in St. Louis as well. Our full timing starts next year. Thanks for the information you provide in your blog as it will help us when our travels begin. Thank you. Glad that our adventures are helping shape up some of your plans. We really enjoyed our stop in St. Louis also. Wish I knew you were going there, they have the best Howl At The Moon we have ever been to. The state park looks awesome. I put it on my Pinterest. Nice to know the silence was deafening. Right down our alley. We were already back to the camp when we saw the add of Howl at the Moon, we wanted to go but the bad weather kicked in. We had been loving the parks recently for its solitude. LOVE the solitude you had (most of the time) in the state parks! How wonderful to be alone in such a beautiful place. The Arch looks like a lot of fun! Thanks so much for sharing your travels — I’m taking notes and when I hit the road in 4 years, you’ll have really helped the planning! Glad to be of help and enjoying our ride.